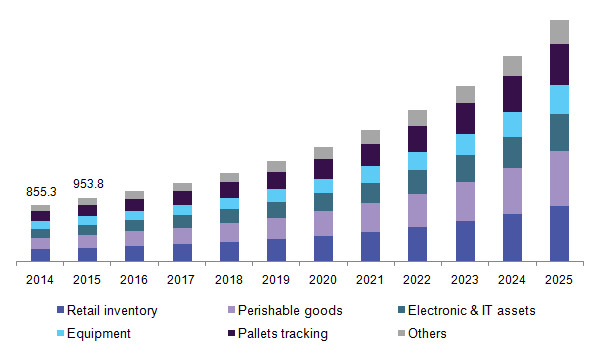 The global smart label market is expected to reach top $16bn in value by 2025, driven by anti-counterfeit and anti-theft applications, says new market research. The phenomenal growth – coming in at around 15 per cent every year – will propel the market from a level of just $4.2bn in 2015, according to Grand View Research Inc (GVR) in the report. GVR defines a smart label as a "responsive electronic device that is embedded in the object body as an identification slip." They are configured with chip, antenna, and bonding wires which help in real-time tracking of assets and goods, it says. "Companies are investing to improve their anti-theft system in order to prevent revenue loss and inventory damage caused by shop lifting and theft," according to GVR. Meanwhile, awareness that counterfeiting can lead to "poor product performance, deterioration of brand, and threatened consumer safety" is driving uptake, especially in automotive and manufacturing industries. Aside from being used to fight theft and counterfeiting, smart labels can also help companies keep tabs on inventory, engage with purchasers and make sure a product's integrity has not been compromised – for example by sensing temperature and humidity in storage and transit. Some smart labels are being used to sense chemicals or position/tilt – the latter is useful to ensure delicate goods such as televisions or refrigerators aren't mishandled before they reach the consumer. 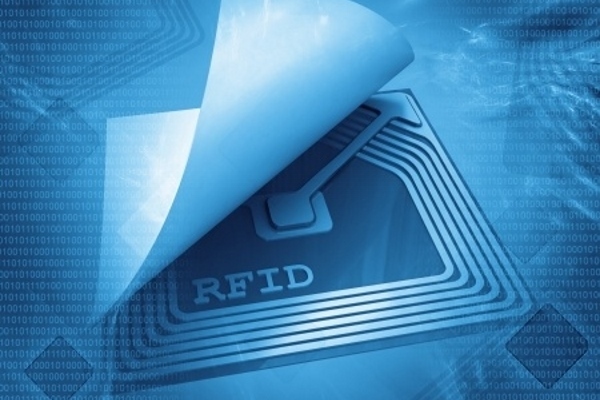 Radiofrequency identification (RFID) labels accounted for more than 60 per cent of global volumes in 2015, and this proportion is expected to grow over the next nine years thanks to rising demand in retail sectors. Retail inventory accounted to be the largest application segment in 2015, accounting for around 22 per cent of the global smart label market volume, using the labels primarily for real time tracking of goods. Smart labels are "preferred over conventional bar code systems in retail, fast-moving consumer goods (FMCG), and logistics industries," says GVR, which predicts that they will increasingly be used for dynamic display of product information and pricing. Healthcare/pharmaceuticals is estimated to be the fastest growing end-user segment of the market, with rising use in spoil detection of hospital goods, test samples, medical equipment and drug tracking. From a geographic perspective, Asia Pacific was the largest regional market accounting for over 35 per cent of global demand in 2015, and is also projected to show the fastest growth rate (11 per cent) over the forecast period. The US is expected to account for "a significant share of the market" in 2025, according to the research.